Giving the black kitties some love. This is great! 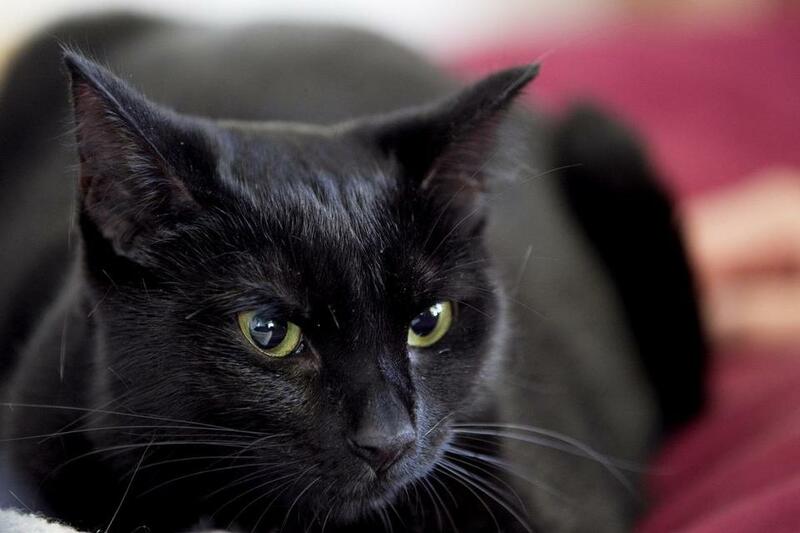 Black cats need special attention to have a good chance at a furrever home. Kudos to these forward thinking folks.